LaPlaya Thermoproducts persuade by quality, function and design. 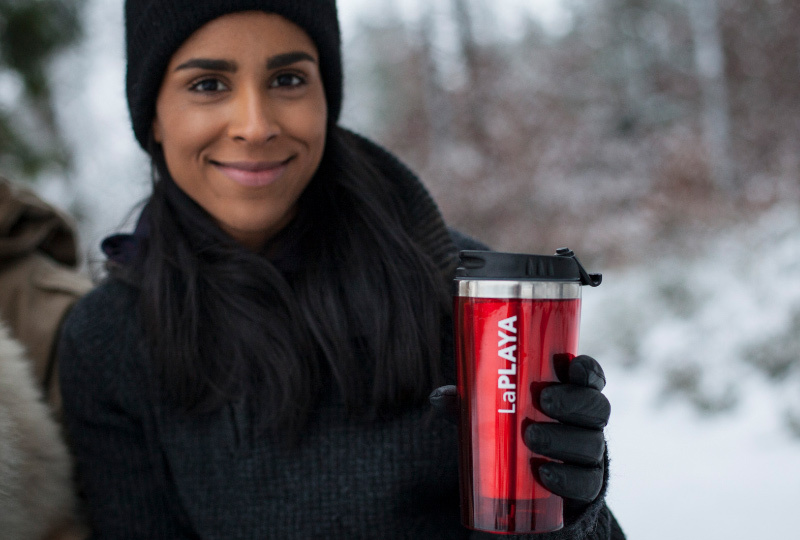 Hot coffee or a cool drink – pick what you like and enjoy it your way, anytime and anywhere. LaPLAYA Thermoproducts make sure you can. Choose your favourites from a complete collection of vacuum flasks, jugs and mugs. All products are manufactured to the highest quality standards, using the best materials and with a passion for detail. Join our passion and enjoy your way! Welcome to LaPLAYA Thermoproducts.